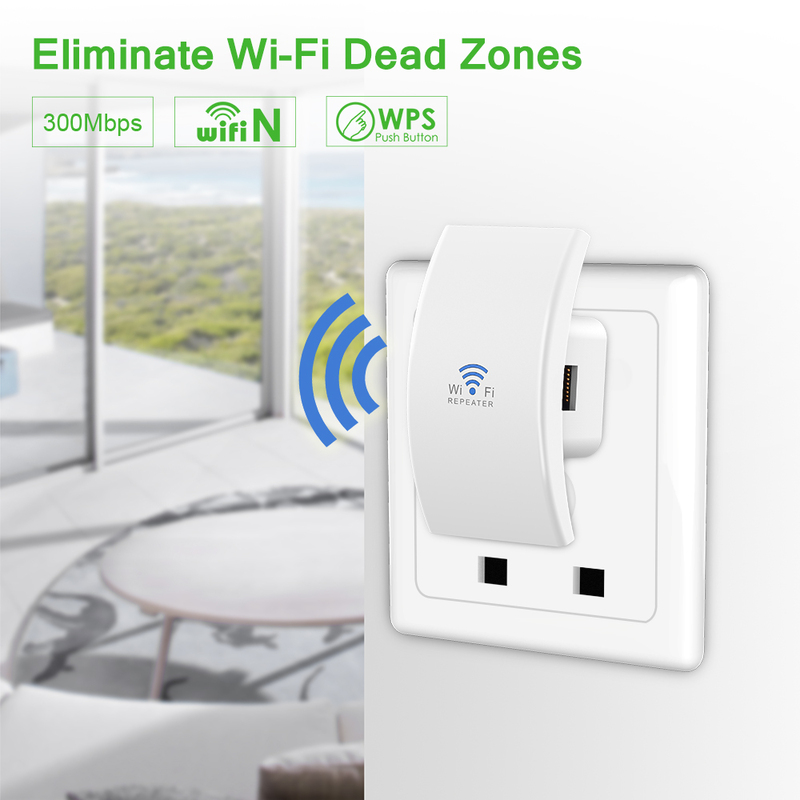 Tired of WiFi dead zones? 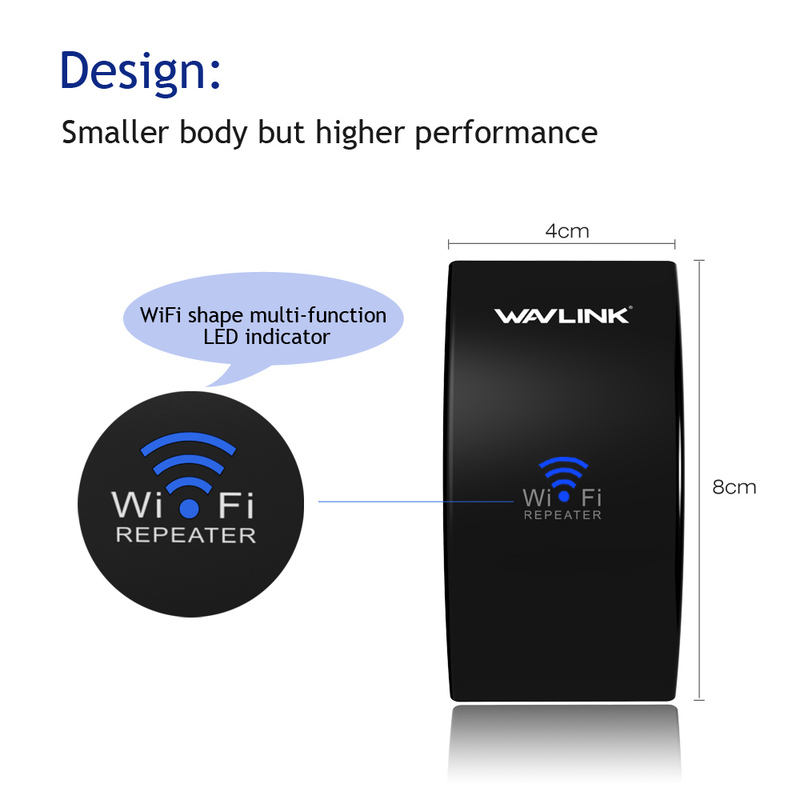 The WN519 repeater is mainly used for providing free WiFi service in big areas such as factory, home, office, street etc. 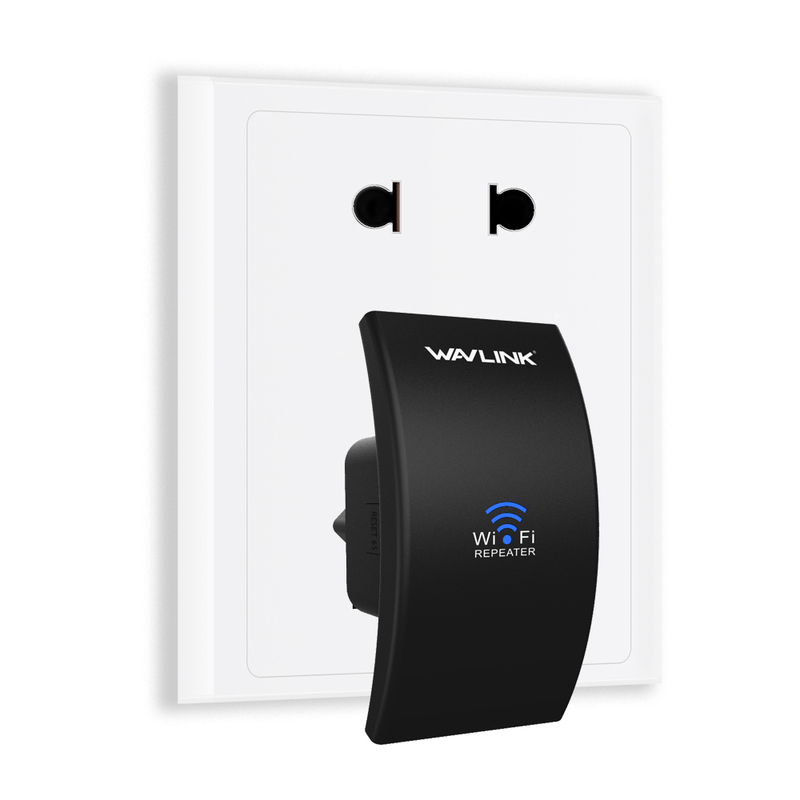 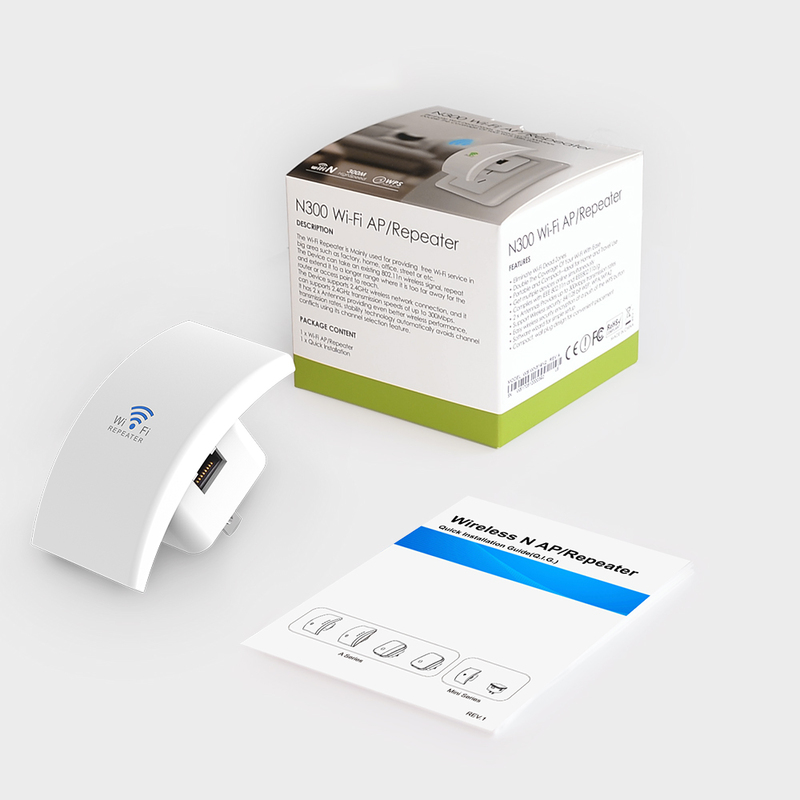 Compatible with wireless 802.11 b/g/n standard(up to 300Mbps), it can extend the coverage to hard-to-reach areas and reduce signal interference to eliminate dead zones. 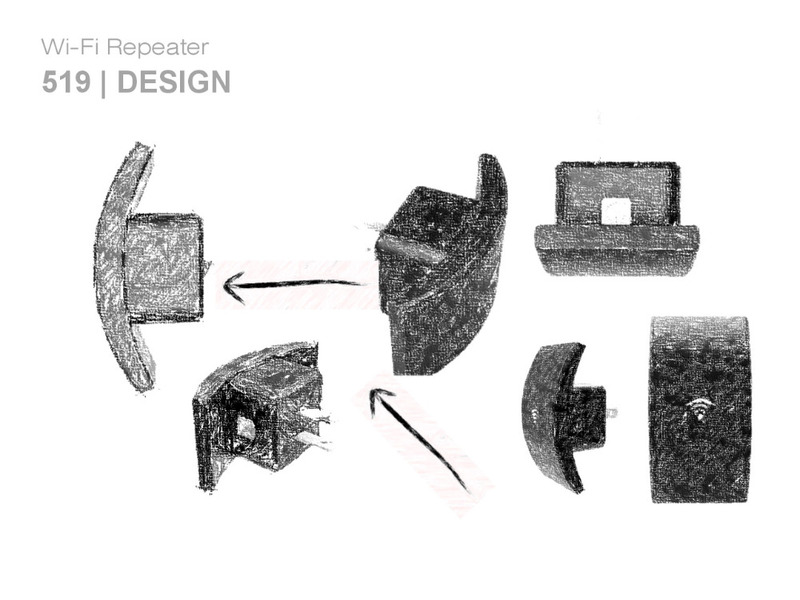 Miniature size repeater and MTK Updated Chipset for Better Stability. 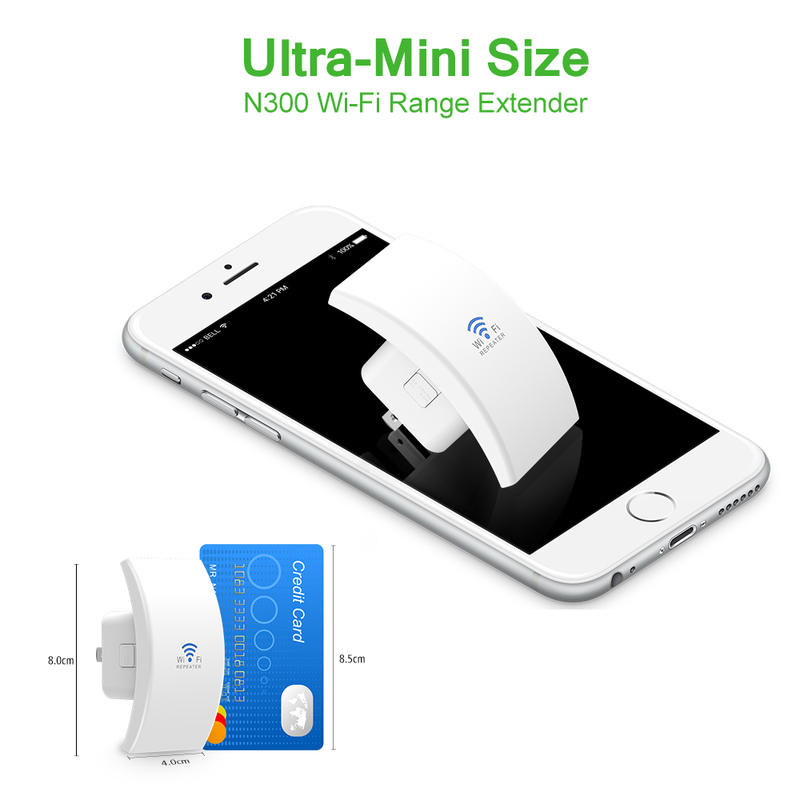 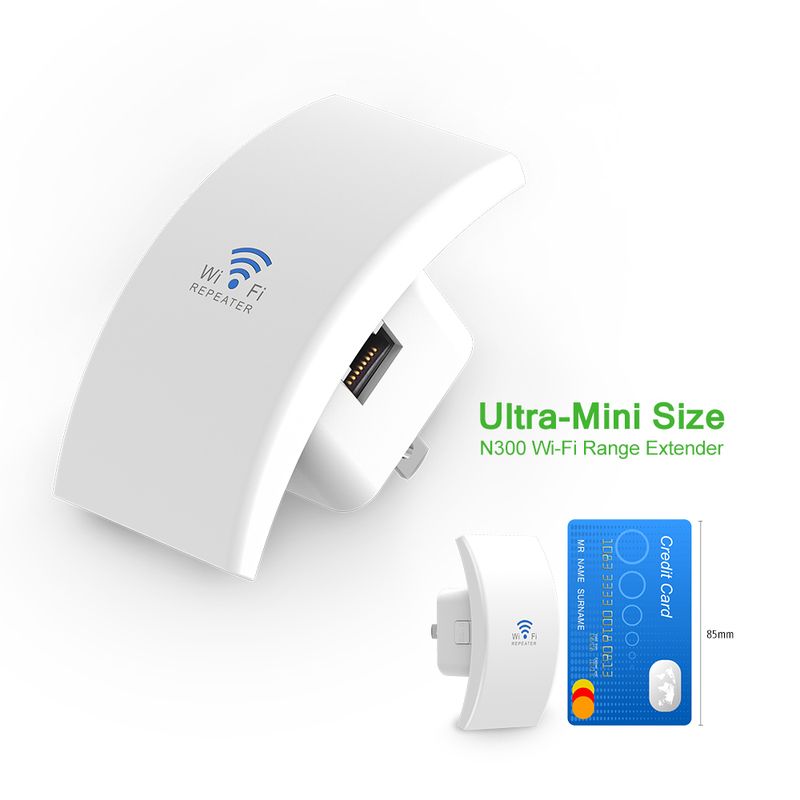 It is easy to take along with you anywhere with the strong WiFi signal. 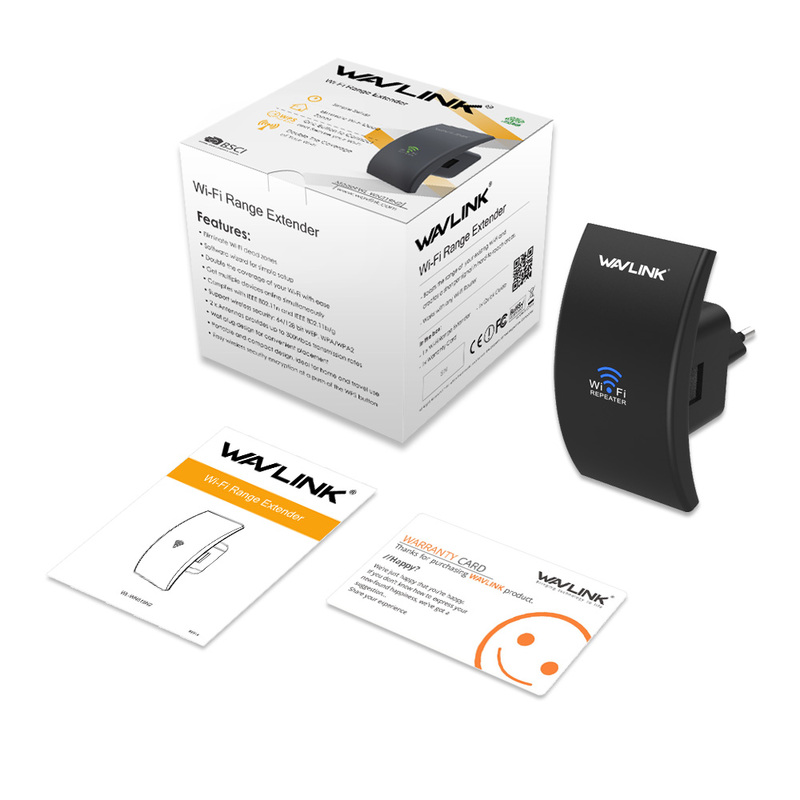 With the transmission rate of up to 300Mbps, it keeps all of your favorite devices running as fast as possible. 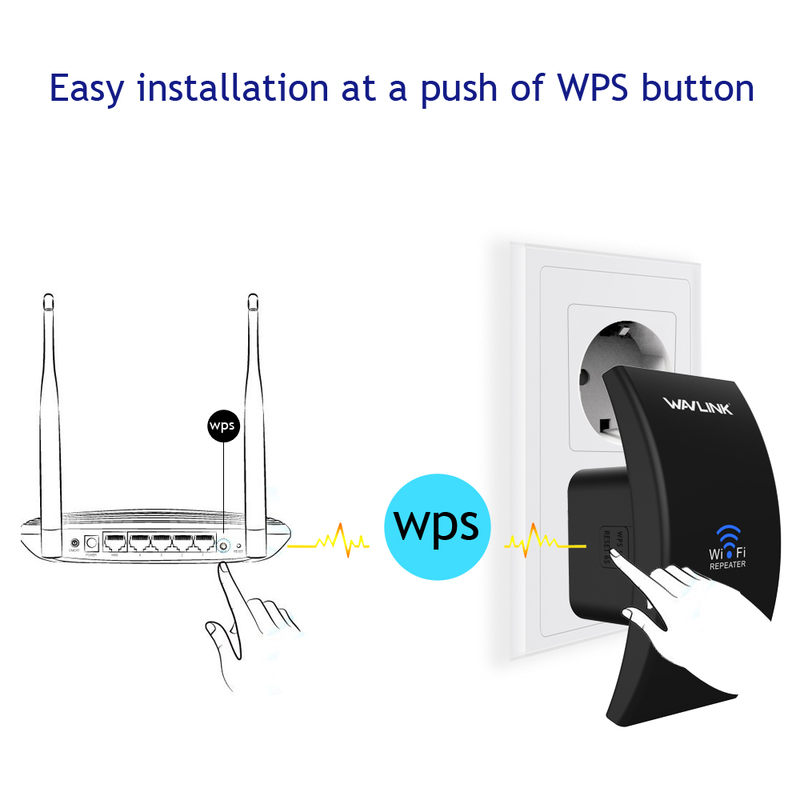 Wireless Access Point -Convert a wired network to a wireless network. 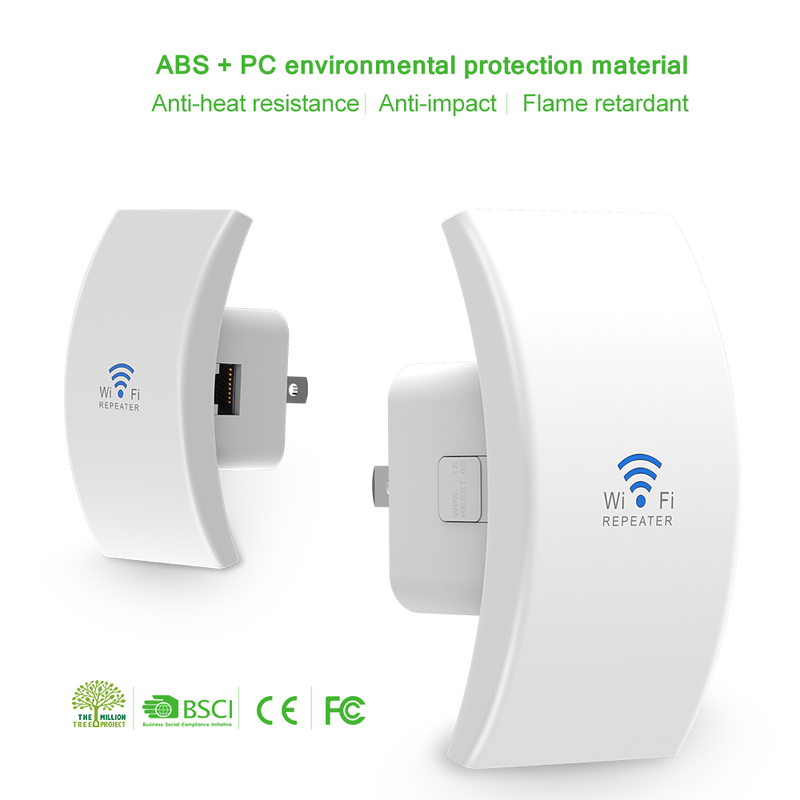 WiFi Range Extender(Repeater)-Connect to an existing network and extend the wireless signal comprehensively. 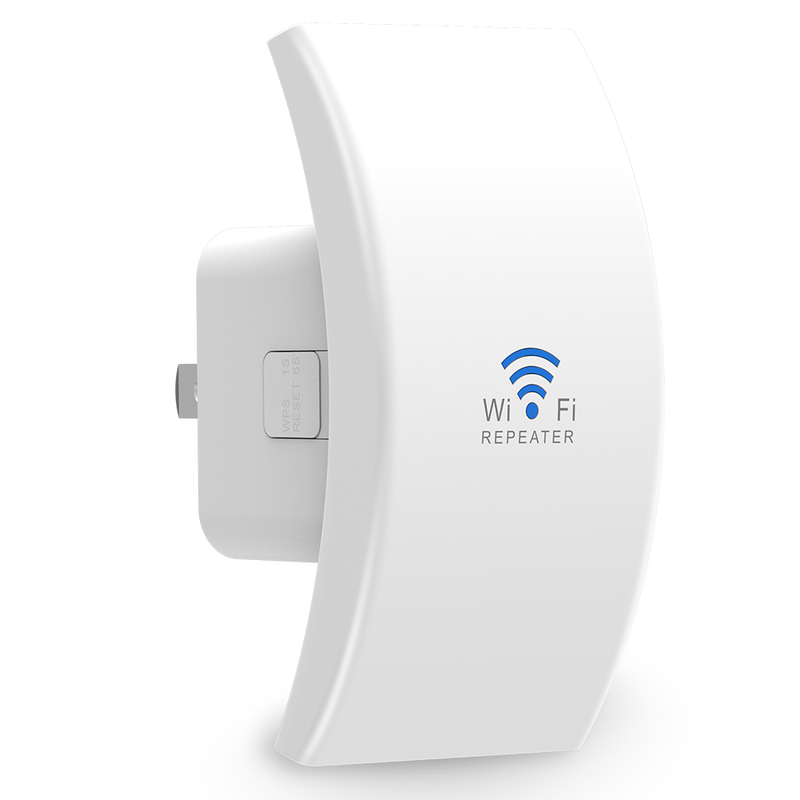 Build-in 2 × 3dBi high gain antennas receive and transfer the WiFi signal in a stable condition which can automatically avoid channels conflict using its channel selection features. 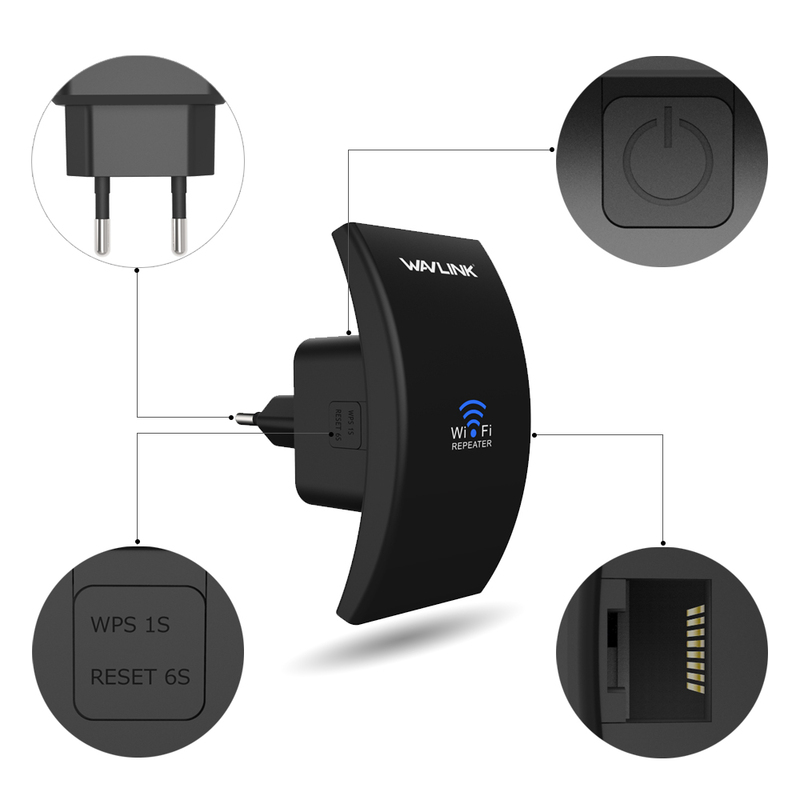 Can be wireless configured by mobile terminal based on IOS and all android smart phones/tablets, or wired configured by laptops/desktop computer and no CD is required. 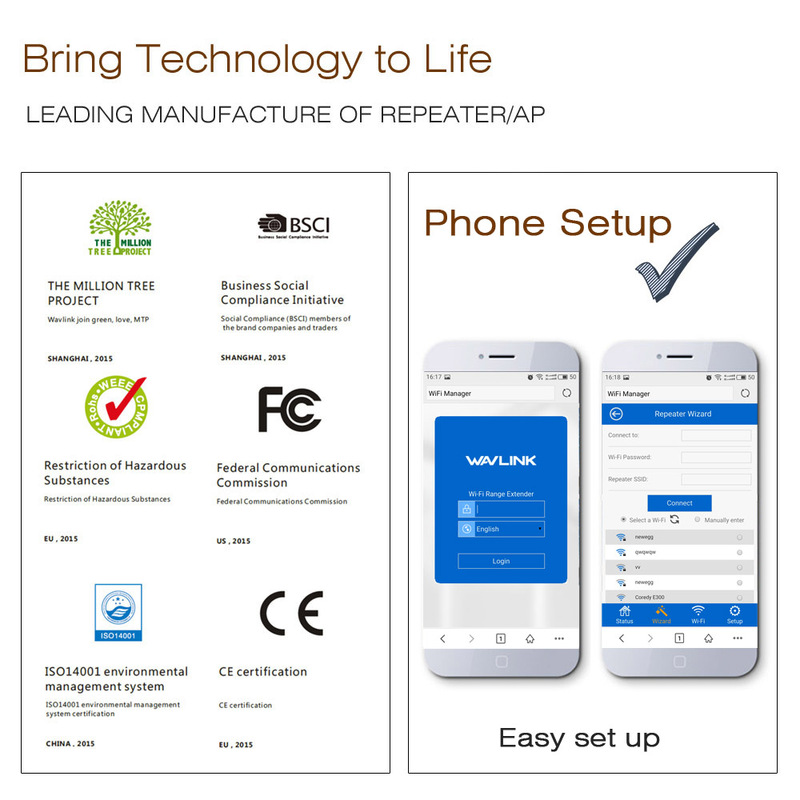 As long as you go into the APP of the repeater, you can control your light as you like. 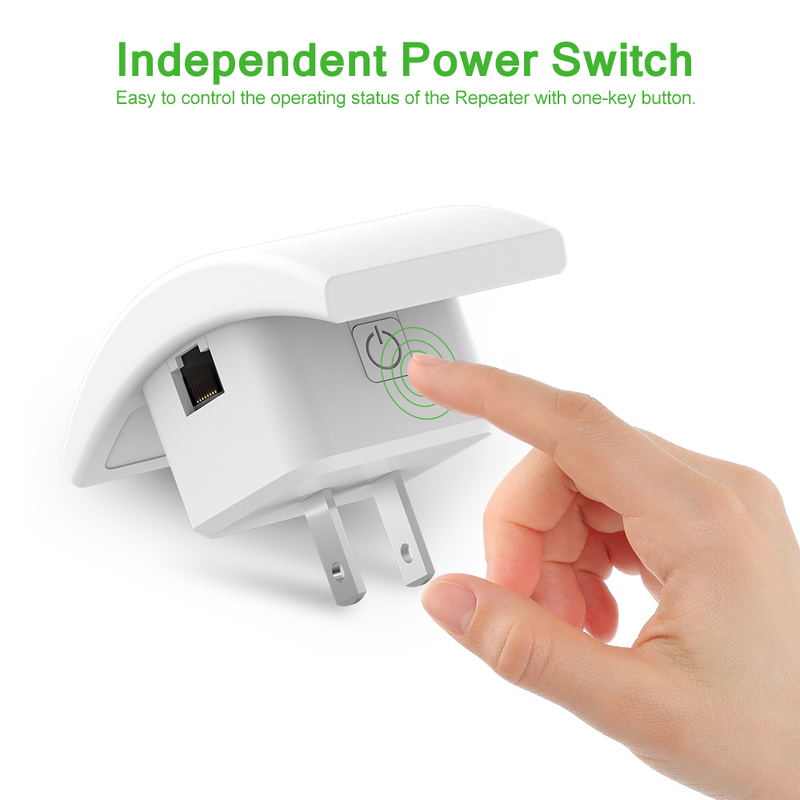 Easy to control the operating status of the Repeater with one-key button. 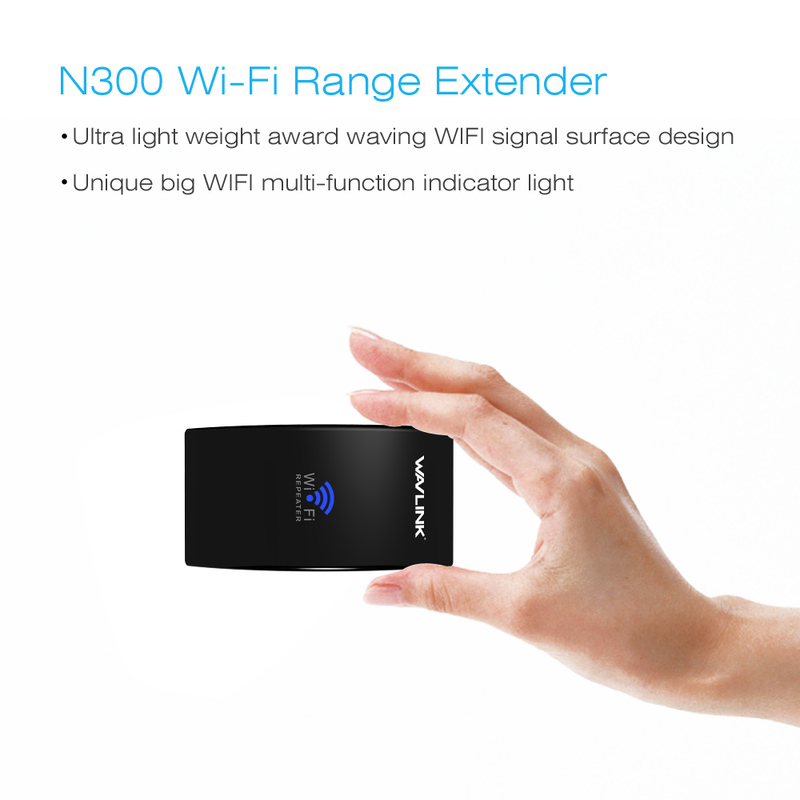 The WiFi extender mode of this device can be set up by wireless device such as smart phone or laptop. 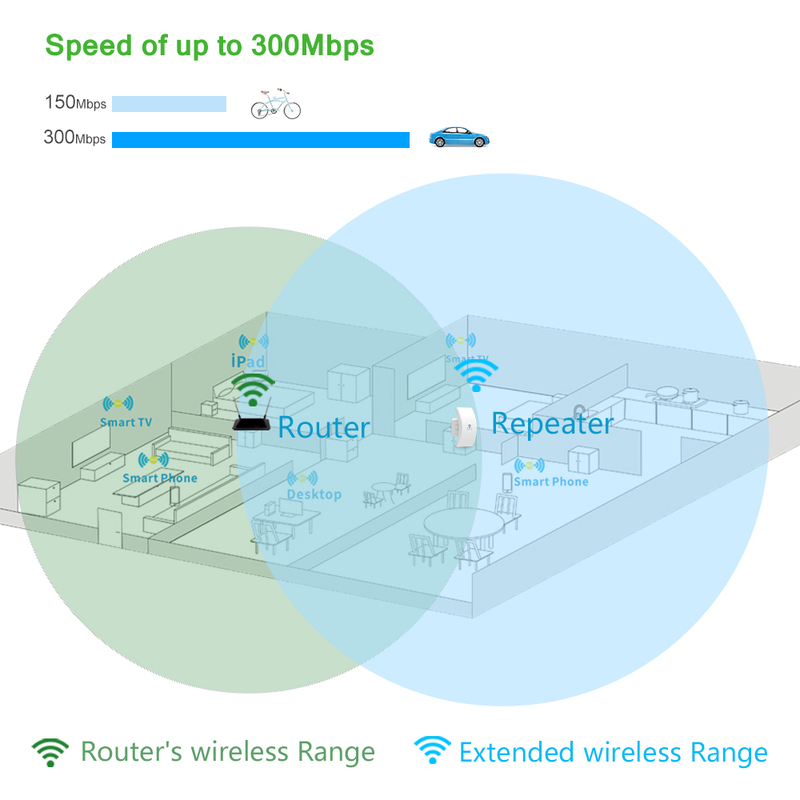 After setting up repeater mode successfully beside router, you can move repeater to another place in order to lessen issues.